A Fireside Chat About Optional Parentheses. Is this merely a matter of preference, or could one be better than the other? Let me make the case that method(arg) is better… and that method arg is better. It all depends. Let’s first make a distinction: expressions vs statements. In ruby, all method invocations are expressions. That is, they have a value—same in CoffeeScript. Other languages have things similar to function invocations (often called subroutines) that are not expressions, but statements, having no value. Yes, it’s a method invocation. Does it have a value? Certainly. What is it? I have no idea. Nobody cares. Do we write ‘has_many(:posts)'? No, that gets you labeled a rails noob. 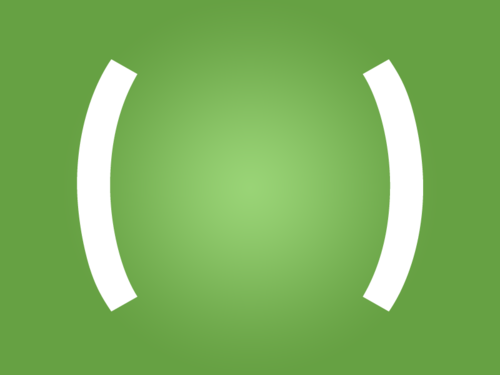 So, why parens sometimes and not other times? Answer: Parentheses should indicate that you are treating the method invocation as an expression, even if you aren’t assigning its value. Because the parentheses are required for method chaining, which only makes sense when the method invocation is being treated as an expression. So, go ahead: promote your parentheses (and lack thereof) from optional syntax to expressive code.